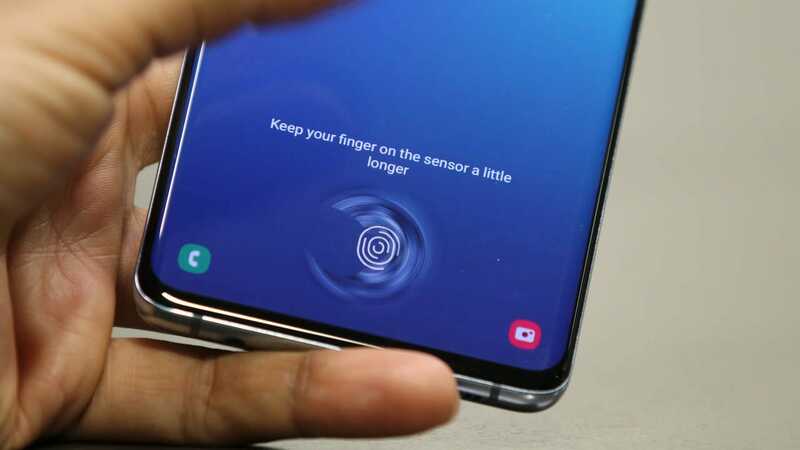 Last week, reviewers reported of damage to the displays of samples of the $1,980 handset. 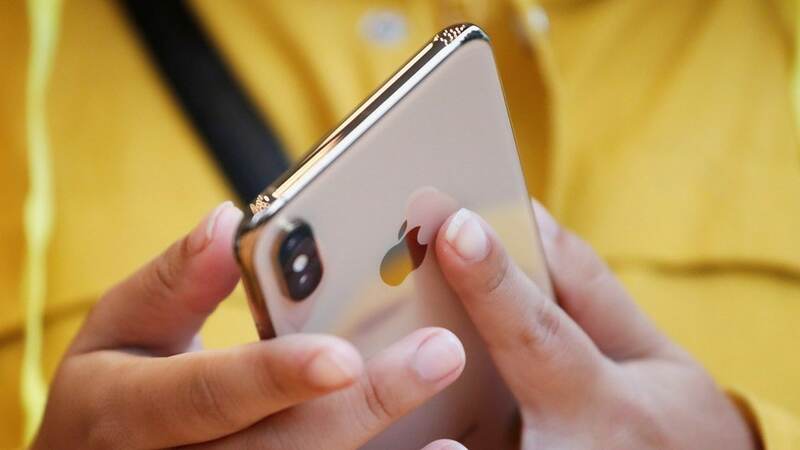 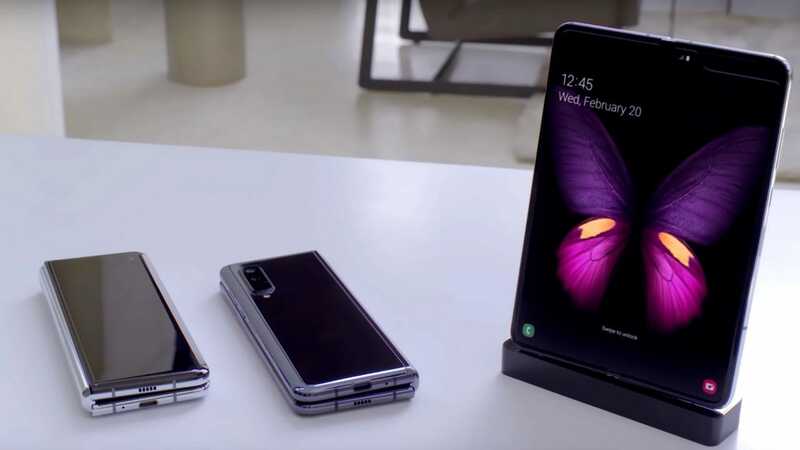 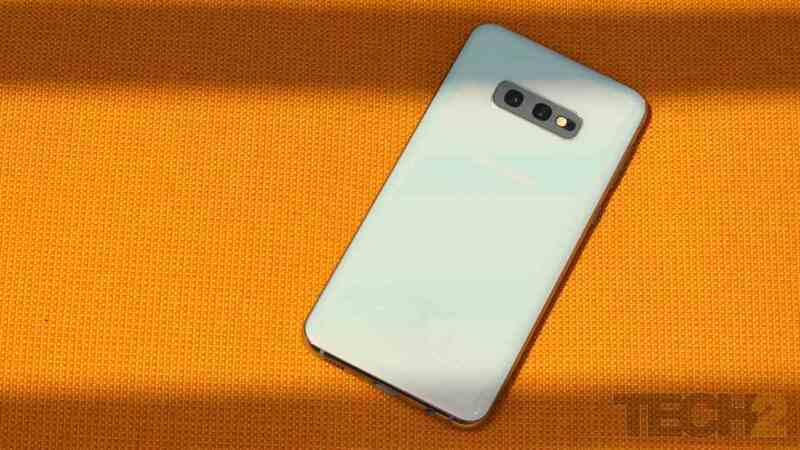 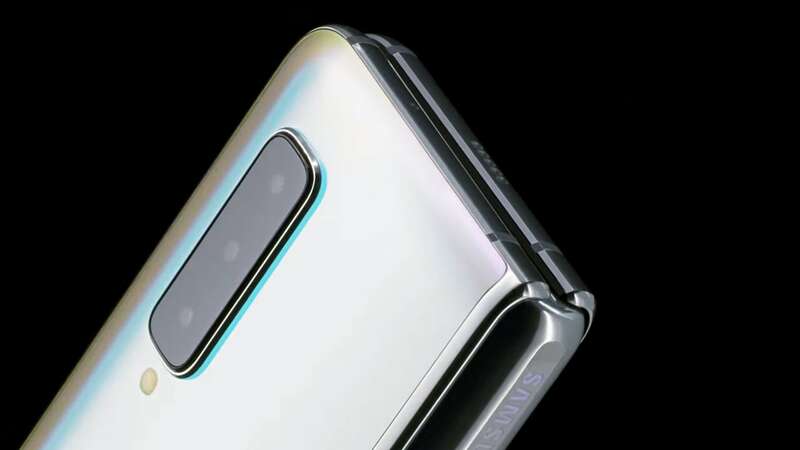 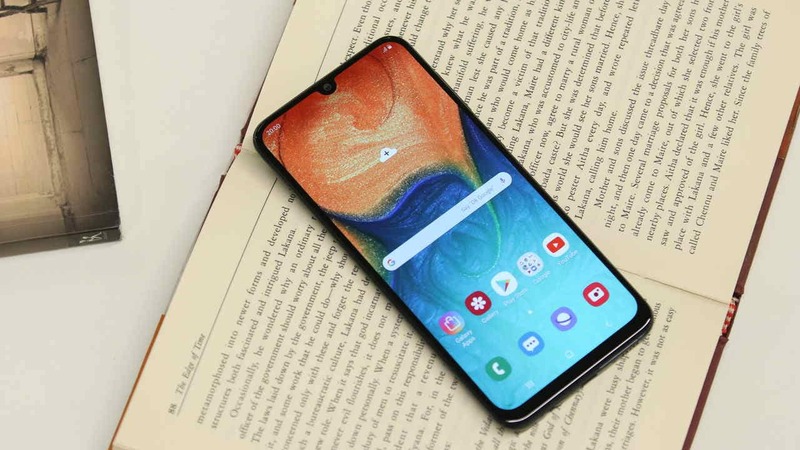 The Galaxy A10e is expected to be a watered-down version of the Galaxy A10 launched earlier this year. 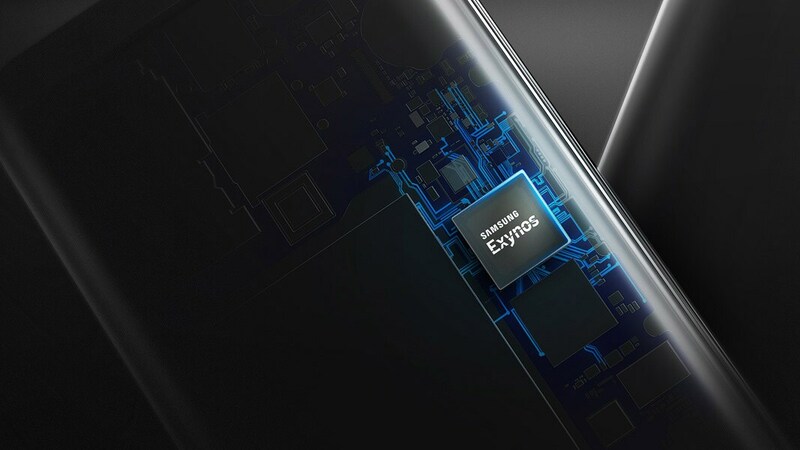 Samsung will likely start mass producing chips using the new 5 nm EUV process in early 2020. 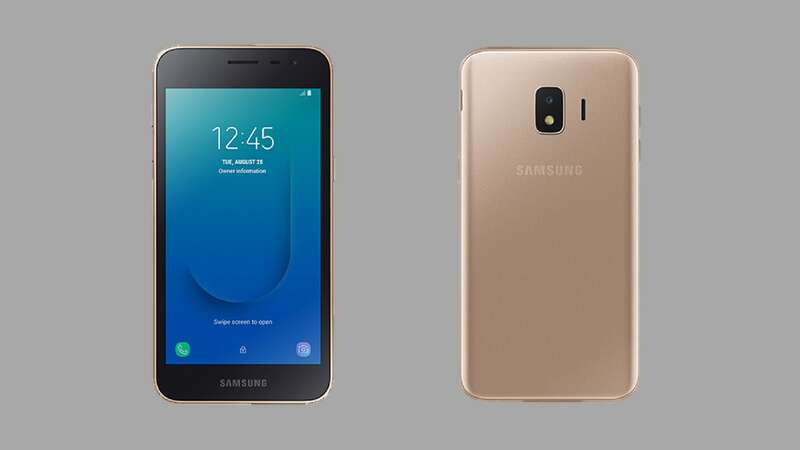 Samsung Galaxy A2 Core is the successor of last year Samsung Galaxy J2 Core.